Pinacate, Sandy Beach - Best Value in Rocky Point! 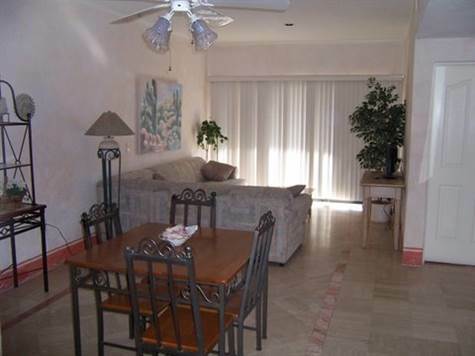 This 2 bedroom unit is fully furnished and is located in the "quiet" center of the complex. This iteal location is in easy walking distance to shopping, dining and all entretainment. Located next to the finest hotel in town and the marina. Amenities and Spa, fire pit, exercise room and 24 hr. security.